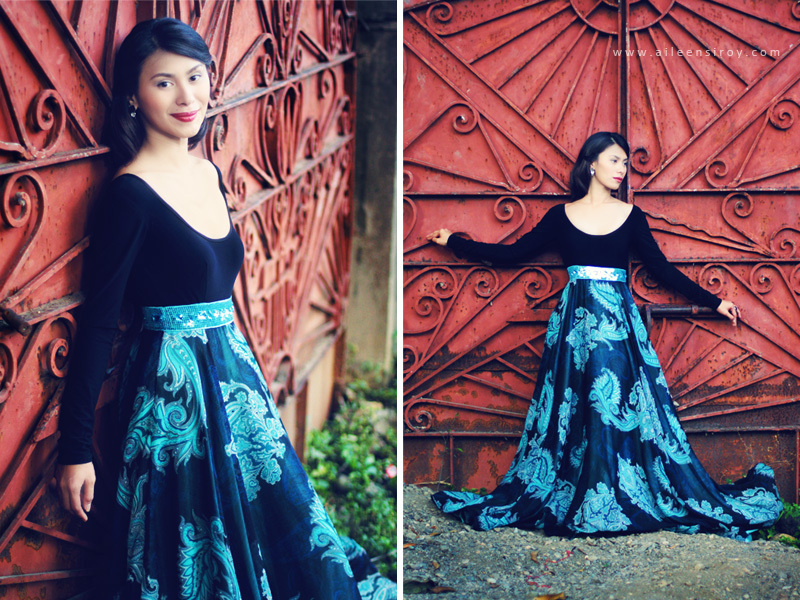 Light + Love : Cebu Portrait Shoot | Dionne Monsanto. 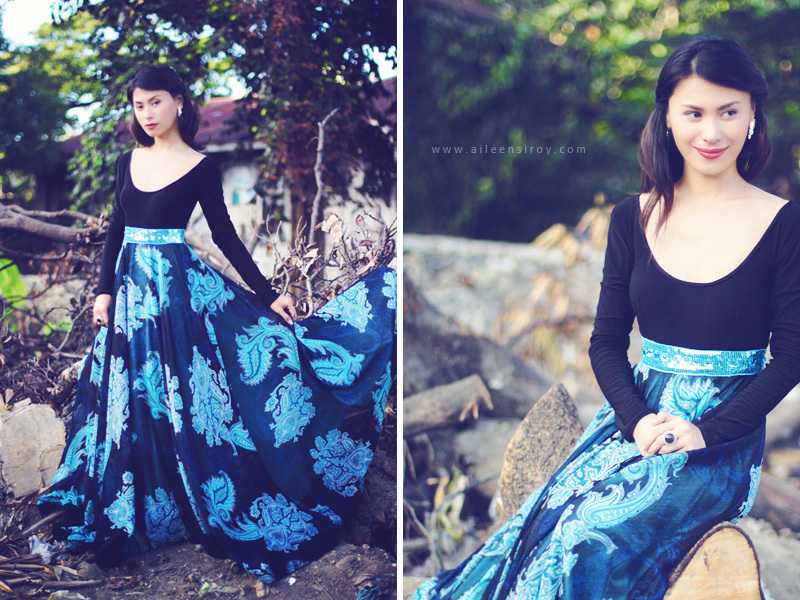 Cebu Portrait Shoot | Dionne Monsanto. So, I totally forgot to blog and post the photos I took of my sister during that shoot with Jay. Life happened. I was in the middle of it and enjoying the ride. But nothing is ever too late, right? :) Never too late to share these photos. And I hope to shoot with Jay again when I'm in Cebu. You can also find these pictures on Facebook.